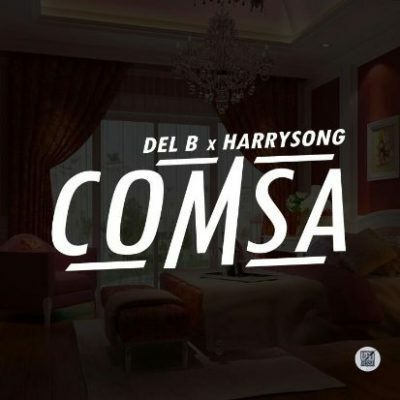 Super music producer, Del B and Harrysong gave us an overdose of creativity on this brand new joint titled COMSA. Produced by Del B himself, Harrysong also brought to bear his incontestable music prowess as a serial hit maker. Don’t ‘dull’, Just hit the play button.